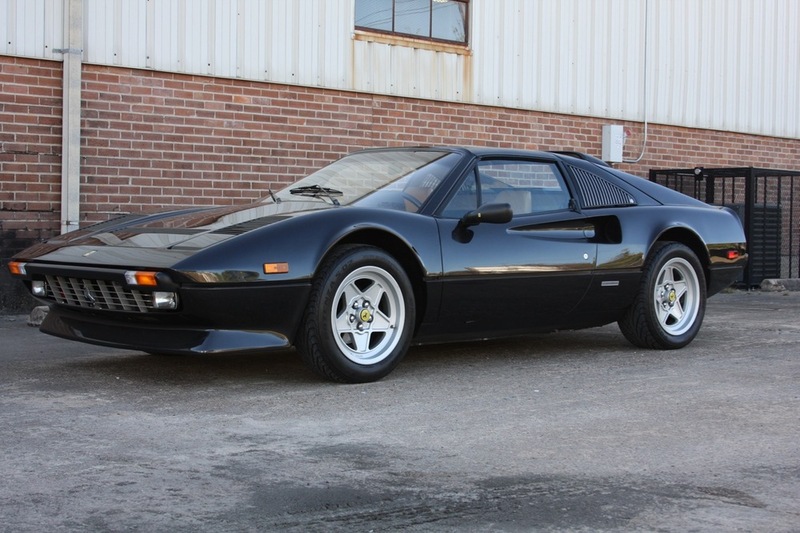 The Ferrari 308 is arguably the most iconic Ferrari ever produced, the car that introduced most people to the Ferrari brand. 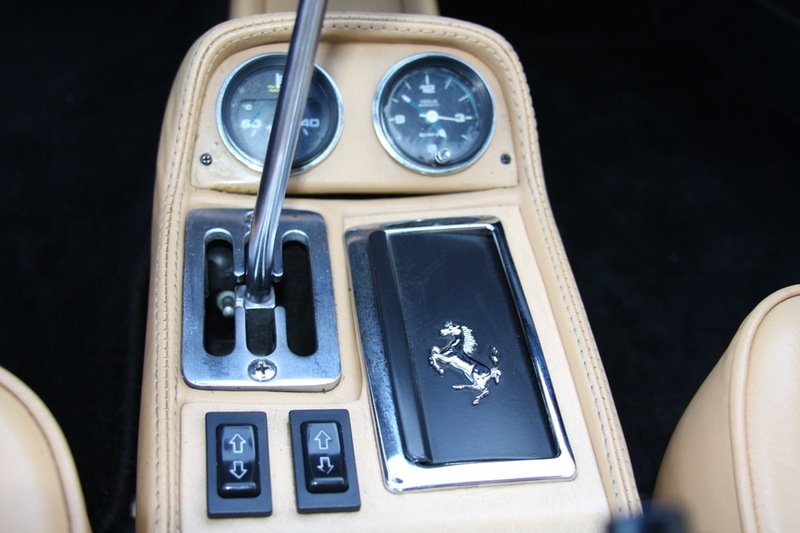 The luscious flowing body, penned by Leonardo Fioravanti, defines the timeless design of this classic Ferrari model. 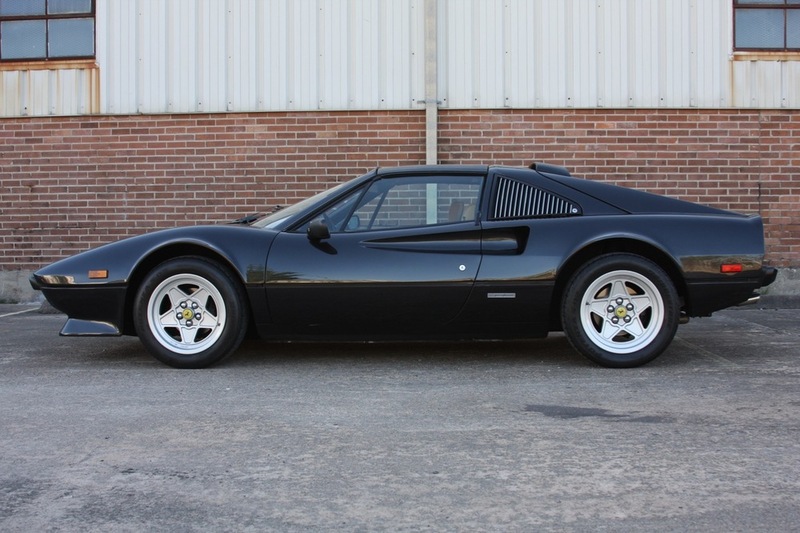 And, the wonderful 3.0 liter Ferrari V8 engine sitting right behind the driver endows the 308 with the power and sound to match its beautiful design. This engine went through three iterations throughout the 308 lifecycle, progressing from carburetors to fuel injection and ultimately to the four-valve Quattrovalvole version from 1983-1985. 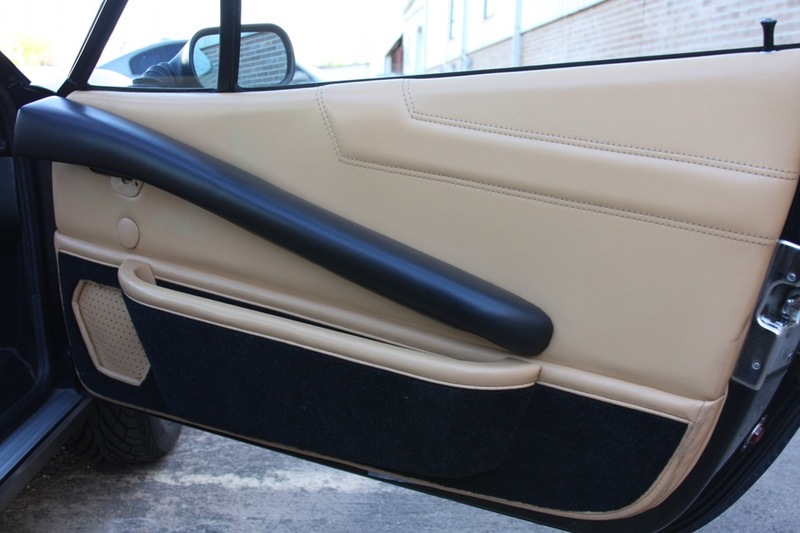 The 308 produced for the US market suffered both cosmetic and mechanical disadvantages compared to its European market counterpart: it was saddled with larger and heavier bumpers and crash bracing, making the car hundreds of pounds heavier. And, the engine had performance-choking emissions controls, further decreasing the performance of the car. 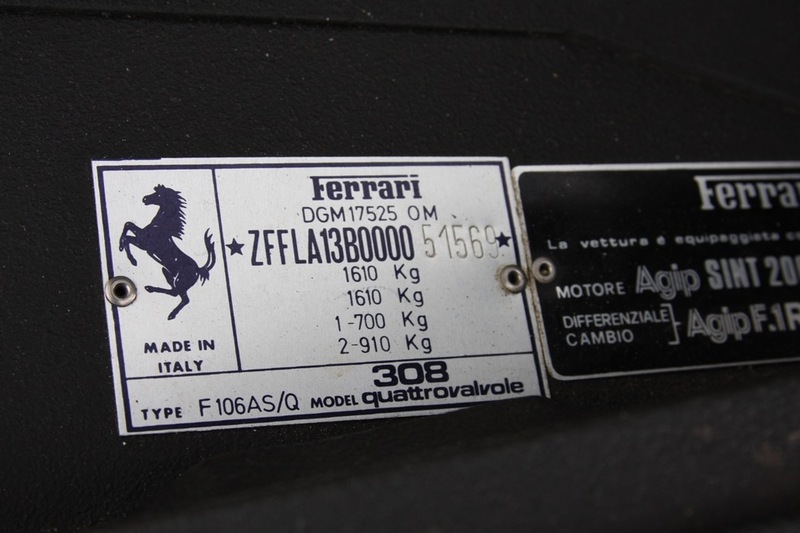 However, some European market 308s found their way to the US. 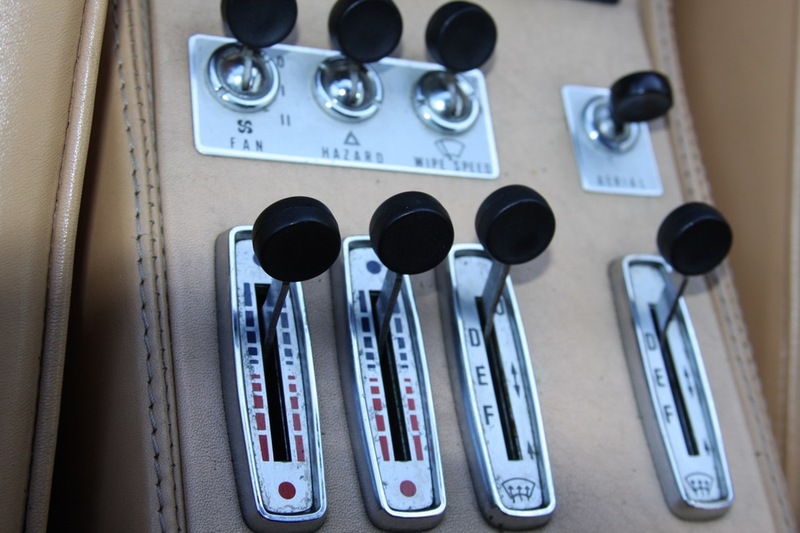 These cars had to undergo both EPA and DOT certification, where some emissions controls (usually a catalytic converter) were added to the engine. Often these emission controls were immediately reversed once the car passed the EPA certification. 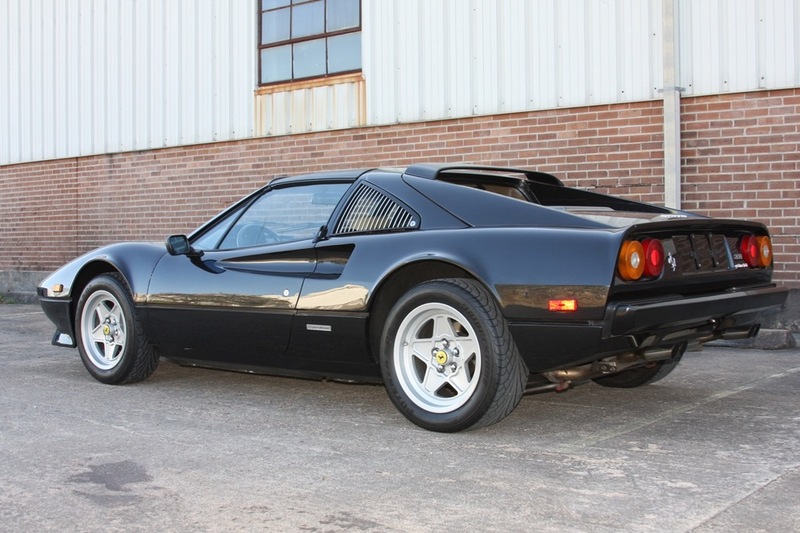 The "holy grail" of the Ferrari 308 is to find a European market car, one whose engine has not been modified from factory standards. This is one of those cars. This particular 308 was imported to the US in 1984, and while it did meet EPA/DOT certification standards, all modifications were reversed. The engine is as it left the Ferrari factory, with its full performance intact as Enzo intended. And, while this car did have to meet DOT specifications, the only cosmetic modification visible on the car is the larger side markers. The smaller "Euro" bumpers are still present, as well as all of the other parts such as the different front grille, the smaller side mirrors, and even the fully metric gauges in the dashboard. Even the speedometer is still in kilometers/hour! 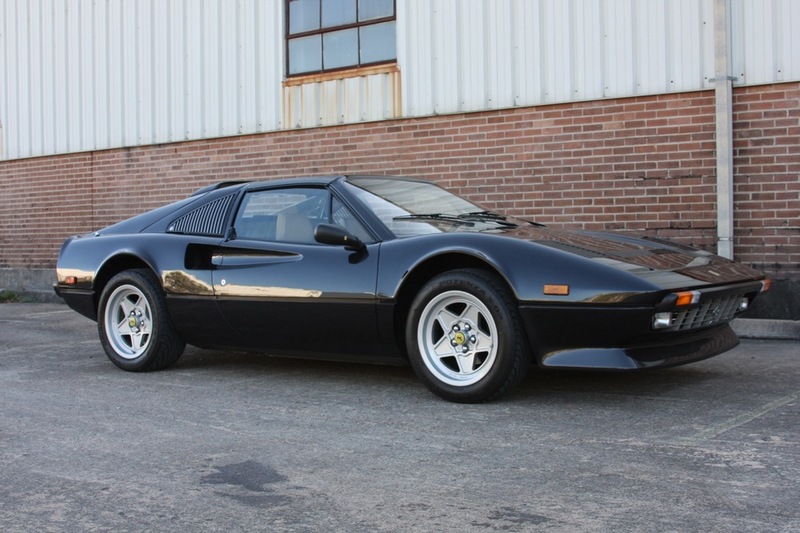 As if this wasn't enough, this particular car was painted by the factory in Nero Metallico, a beautiful metallic black and a rare color for a 308. In fact, some sources indicate that there were only 22 308 Quattrovalvole cars that were painted in this color worldwide, making this an extremely special car. Photos do not do justice to the color of this car: it is truly a magnificent color, going from black to almost a dark gray depending on the lighting. I have actually had this car in my own collection for a while. I purchased it from a good friend and fellow collector; when I went to visit him and I saw this car sitting there, I decided that I had to have it. And, I have enjoyed driving the car immensely. There really is a difference in the Euro cars; the lighter weight of the car and the more powerful engine can really be felt. 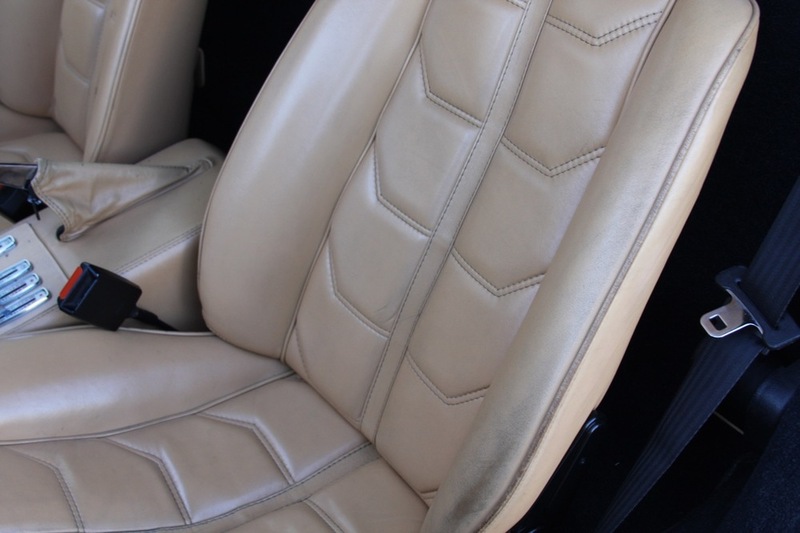 The interior of the car is all original and displays a lovely patina, and the exterior paint is without flaws. The whole car just feels solid and tight; when driving it, and you can tell that this car has never been "taken apart and put back together" as so many of these cars have been. The car does have a couple of period and highly desirable modifications: the exhaust is a Tubi, sounding wonderful and adding to the engine performance, and the springs and swaybars were modified with the period Thelier kit, further improving on the stock suspension and giving a wonderful ride quality. 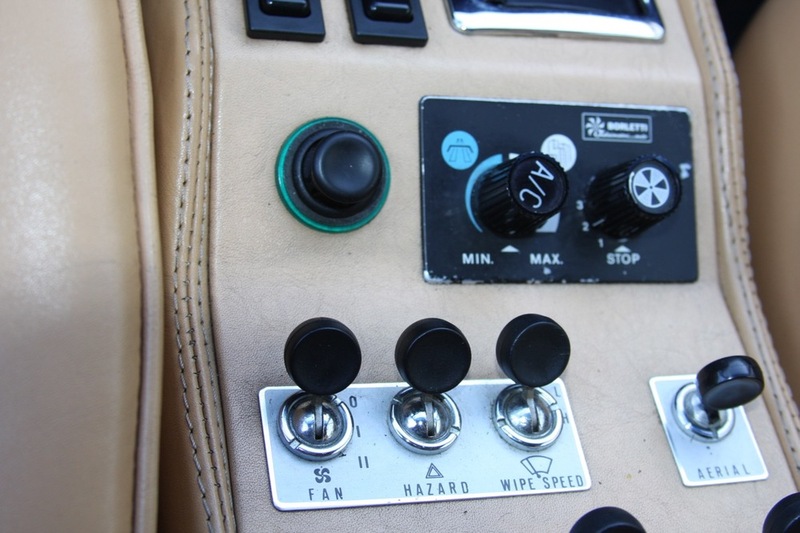 As often happens on these cars, the speedometer stopped working, so it was replaced; however, unlike most cars, this was fully documented, and the original speedometer is present along with the door sticker indicating the mileage at which it was replaced. The true mileage of the car is still a very low 38,223 KM, or 23,750 miles. A comprehensive major service, including timing belts change, was just performed. 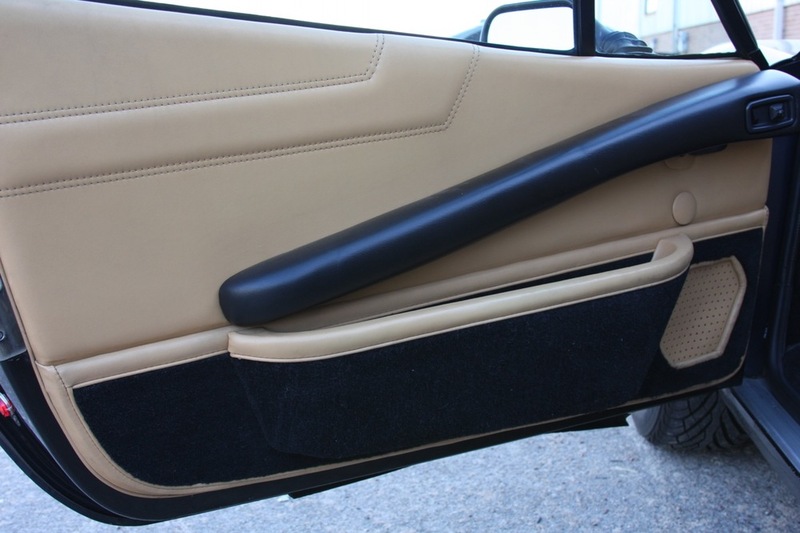 In addition, common 308 issues like the shift shaft seal and driveshaft boots were addressed. In other words, this car is fully up to date on its service, and needs absolutely nothing. 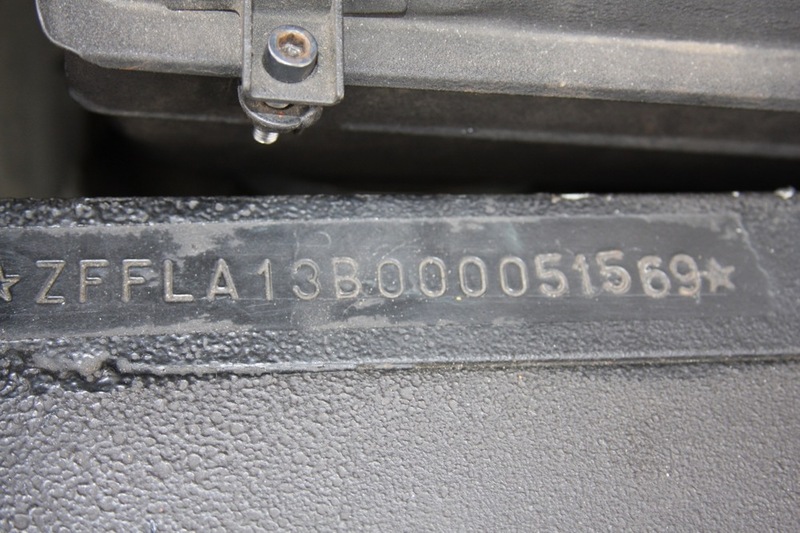 Full documentation of services are present throughout the car's history, further proving the mileage, in addition to the EPA/DOT documentation from its import into the US in 1984. 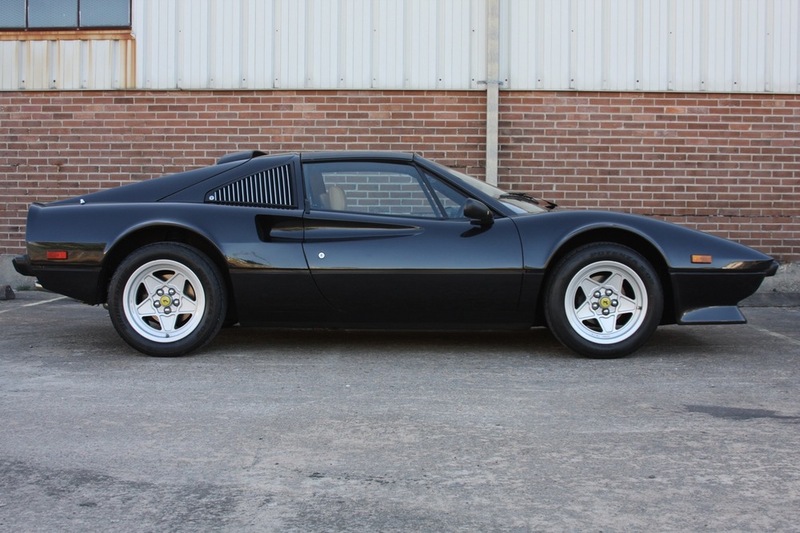 This is an extremely rare opportunity to acquire a very special car. 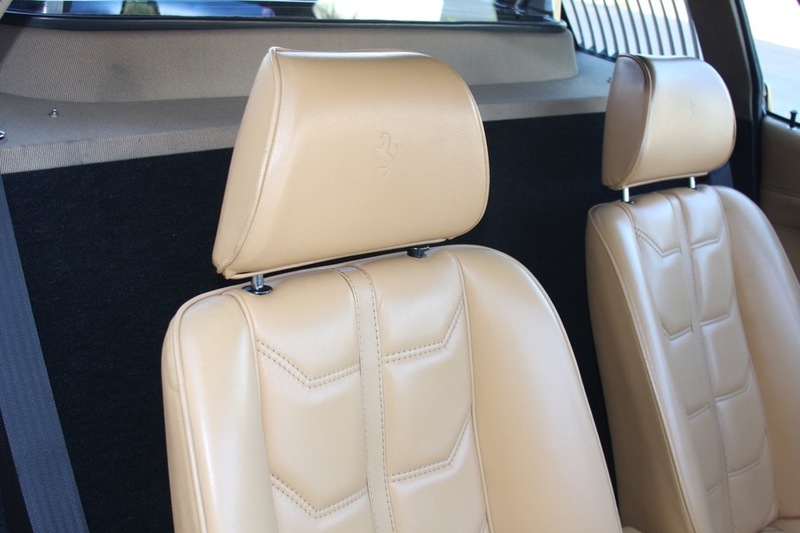 This is not your "regular" 308: this is a true European-market car, without emissions controls or ungainly and heavy larger bumpers, in a beautiful and extremely rare color, fully serviced and ready for its next owner's collection. I look forward to discussing this car further with you; please contact me at michael@mbrandonmotorcars.com or 832-617-0494.